DAILY INSANITY have added two more CZ shows in Strakonice – on Friday, Oct 04 and Mlada Boleslav – on Saturday, Oct 05. Special guest for the show in Mlada Boleslav will be Deathstorm, who also join us in Lübbenau, GER on September 21. 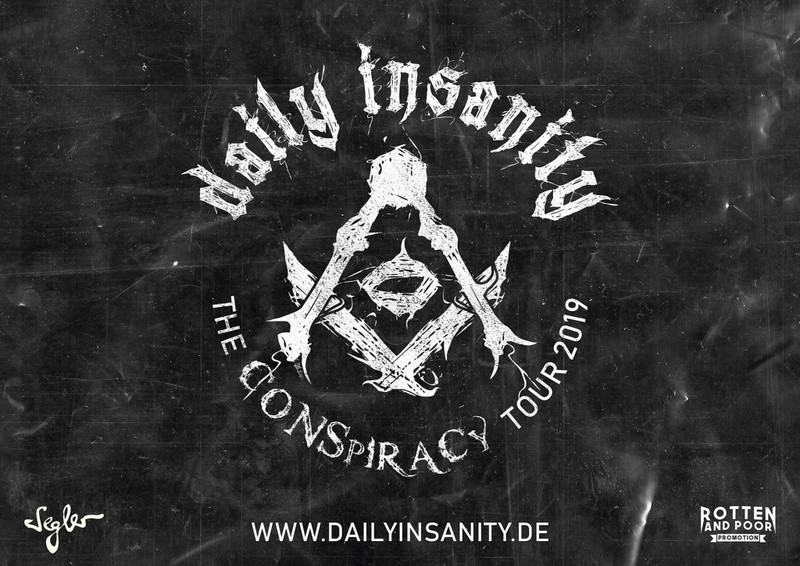 ← Previous post:DAILY INSANITY ANNOUNCE THE CONSPIRACY TOUR 2019!